It was so easy to communicate with the host who was warm and welcoming, like their place! The apartment is great, much bigger than it looks like in the pictures. It contains everything you need for a long stay. The apartment is very clean, warm and comfortable. There is always a free parking place around the building, and a tram station is very close to it. 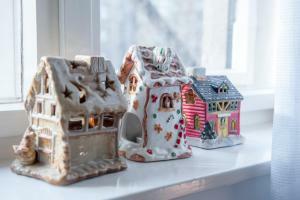 Vesna is a wonderful host, very kind, I had great communication with her. I really recommend this apartment! I strongly recommend this apartment! The flat is so clean and comfortable! It is very cozy! You can find all you need there.We really appreciated host's hospitality! They are lovely family. The apartment is super nice, cozy, and feels like home. It's fully stocked with whatever you could possibly think of. The apartment is in a great location; walking distance from the main bus station, and it's super easy and quick to get to the city center. Vesna was an outstanding host. I would definitely stay here again, and I highly recommend it! Lock in a great price for Apartman VIDA – rated 9.8 by recent guests! Apartman VIDA This rating is a reflection of how the property compares to the industry standard when it comes to price, facilities and services available. It's based on a self-evaluation by the property. Use this rating to help choose your stay! Apartman VIDA enjoys a location in Zagreb, just 1.8 miles from Botanical Garden Zagreb and 1.8 miles from Archaeological Museum Zagreb. The property is 1.9 miles from King Tomislav Square. 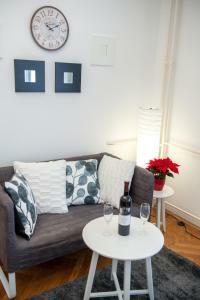 The apartment has 2 bedrooms with air conditioning, a dining area and a fully equipped kitchen. A flat-screen TV with cable channels is featured. Apartman VIDA has a terrace. Technical Museum in Zagreb is 2.2 miles from the accommodation, while Cvjetni Square is 2.2 miles from the property. 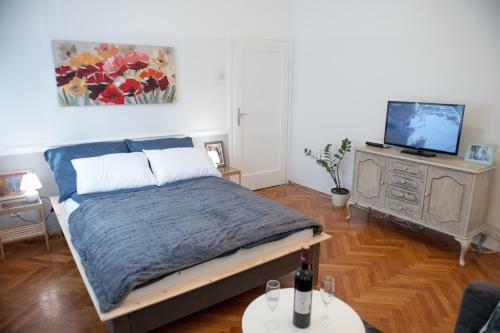 This property is also rated for the best value in Zagreb! Guests are getting more for their money when compared to other properties in this city. 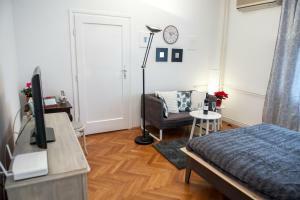 뀐 Located in the top-rated area in Zagreb, this property has an excellent location score of 9.5! When would you like to stay at Apartman VIDA? This apartment has a microwave, flat-screen TV and electric kettle. 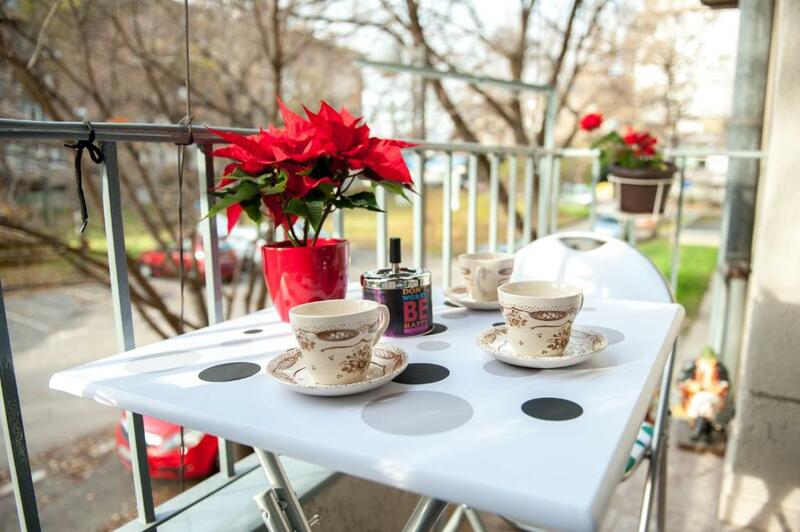 Apartman VIDA - near the two main stations & tram Our newly furnished apartment with a small balcony overlooking the park offers a peaceful and relaxing atmosphere. 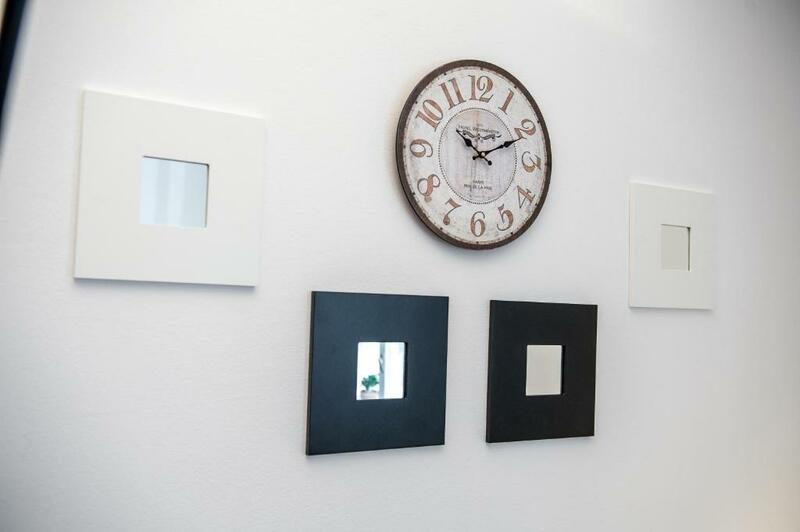 It is located on the first floor of a residential building in a quiet street surrounded by greenery just two minutes from the tram. Thanks to the excellent location you will easily reach the city center. The apartment is near the main bus and train station, and Central Square is a 10-minute tram ride away. An excellent choice for couples, travelers, families with children and pets. The apartment is located in a quiet neighbourhood in one of the residential buildings, five minutes walk from the main bus terminal (there is a artisanal bakery ‘Dubravica’ and we suggest you try some of the fantastic pastry there) and around twenty minutes walk from Zagreb city centre, close to all tourist attractions. Apartment is fully furnished with everything to make your stay pleasant. 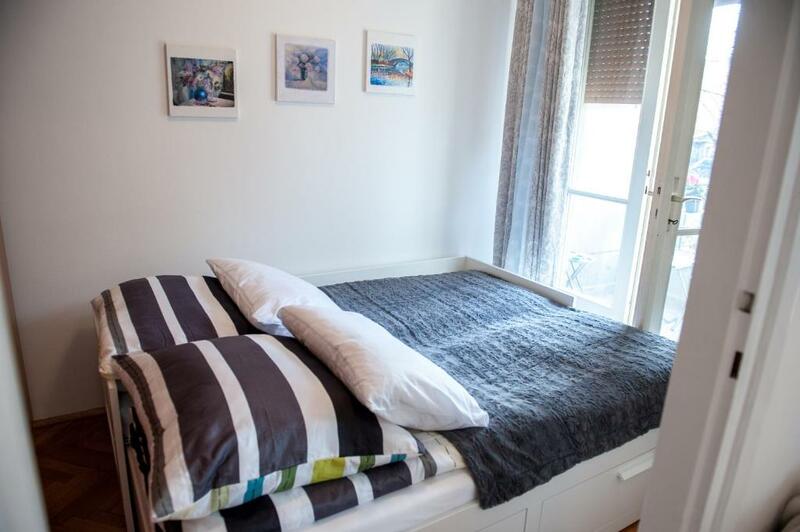 Wall-to-wall closet will keep your clothes in one place, and a large comfortable beds will provide you with a good night's sleep after city sightseeing. Hi everyone ! I'm Vesna. 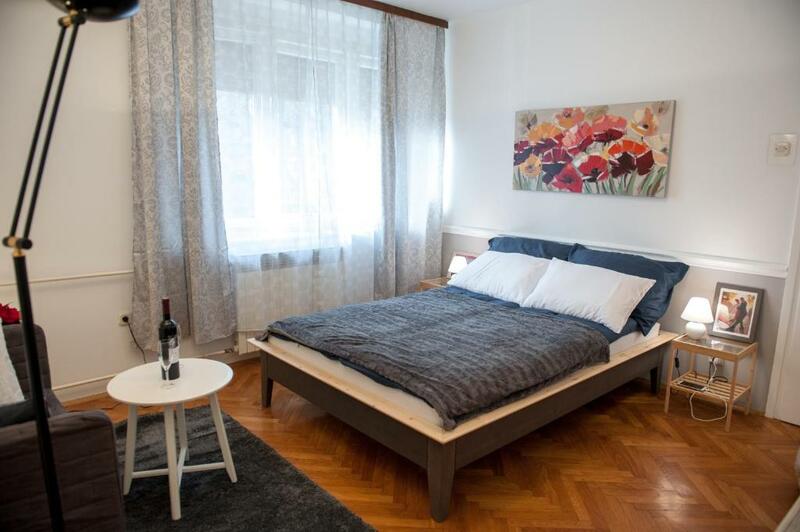 My family and I will try to make your stay in Zagreb truly an unique experience. Zagreb – city with a million hearts, waiting for you. Feel like home, hope to meet you. Close to the main bus and railway station makes this part of the city ideal for tourists. Thanks to the excellent location you will easily reach the city center. 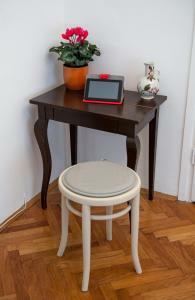 House Rules Apartman VIDA takes special requests – add in the next step! Please inform Apartman VIDA of your expected arrival time in advance. You can use the Special Requests box when booking, or contact the property directly using the contact details in your confirmation. Excellent location. Helpful and friendly staff. Location Location ! You can take tram to any where .On arrival The cleaner there , 10 minute the owner come welcome us ! Give us all the details . That night I want to cook dinner , but the hot plate was not working ,next morning Th owner brought a new HOT PLATE for us .He's very good !